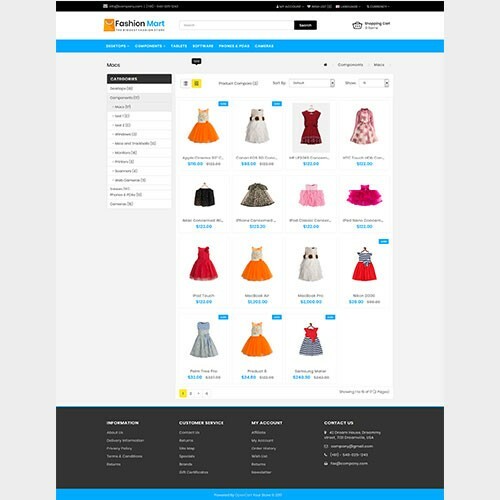 Liviano is a Multipurpose Ecommerce Opencart Theme for any online store such as fashion, digital, cosmetics, electronics, games, shoes, sports, watches etc. 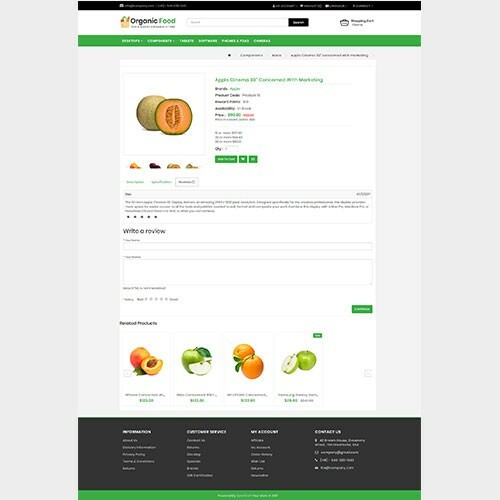 Liviano-Multipurpose opencart theme comes with 4+ Pre made layout with fully responsive, clean and elegant design and also additional features like product view with additional images in featured, bestseller, latest and specials. 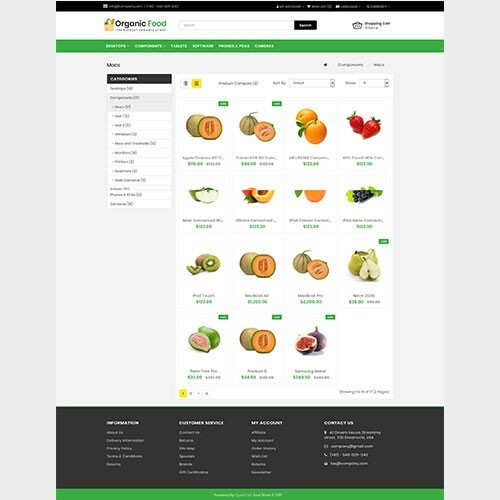 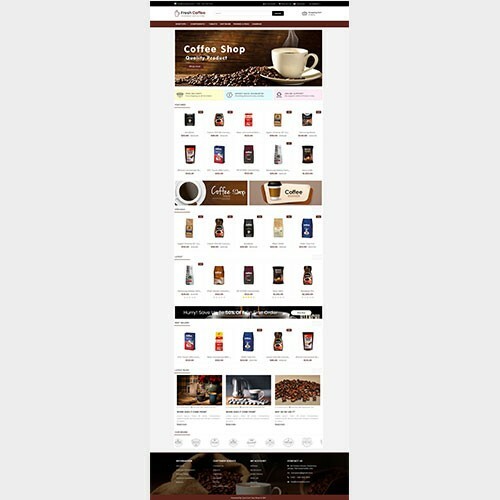 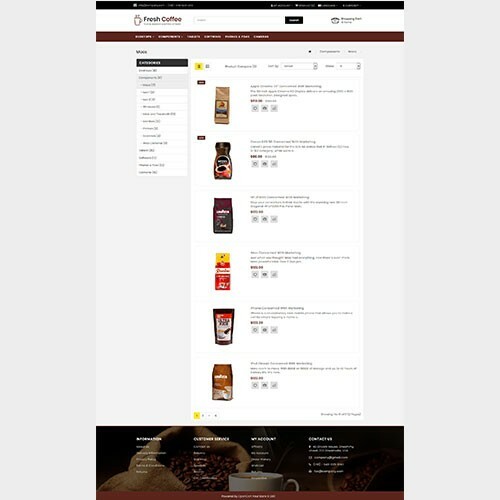 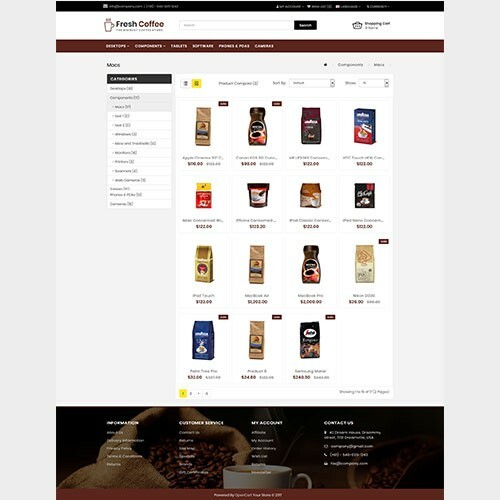 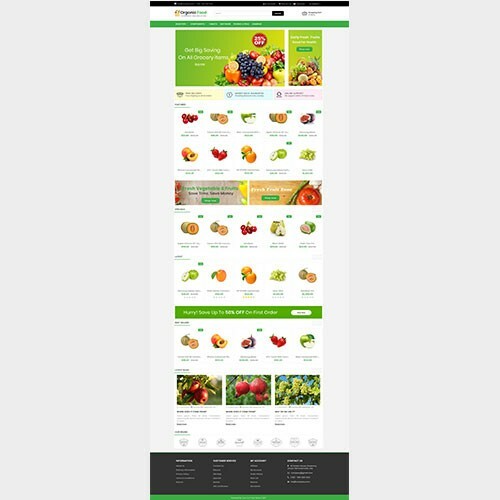 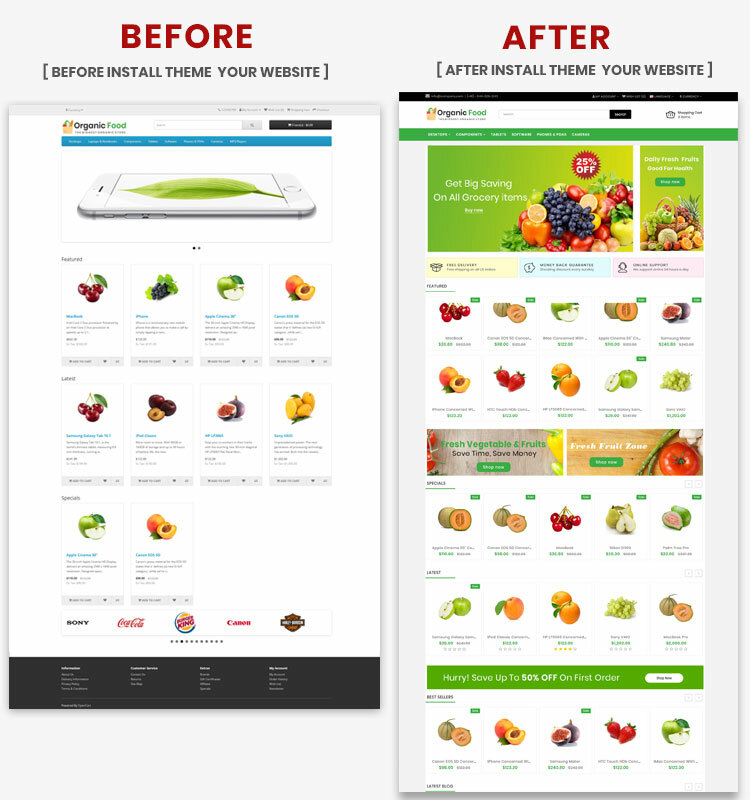 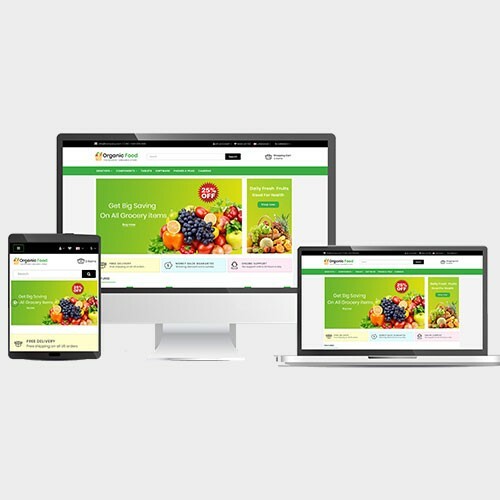 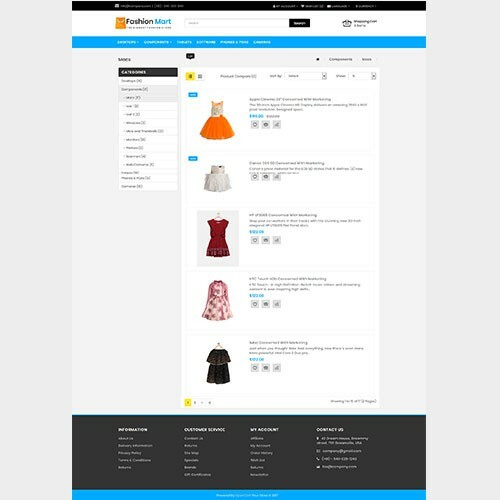 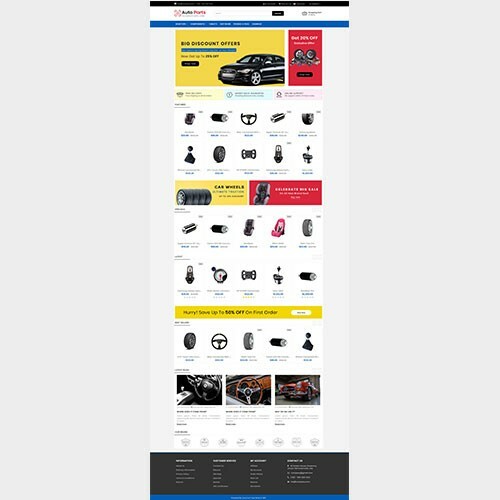 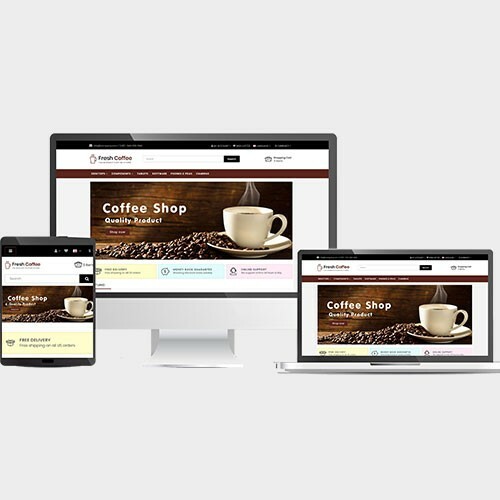 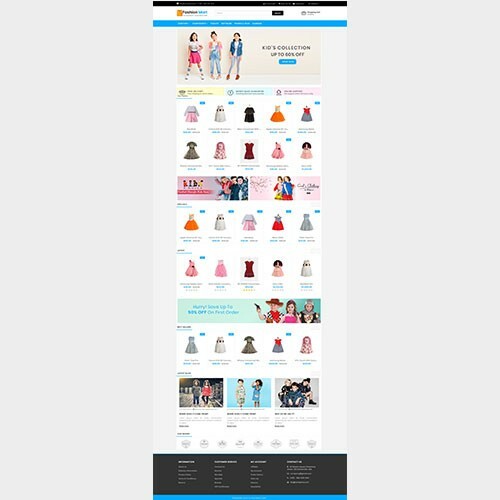 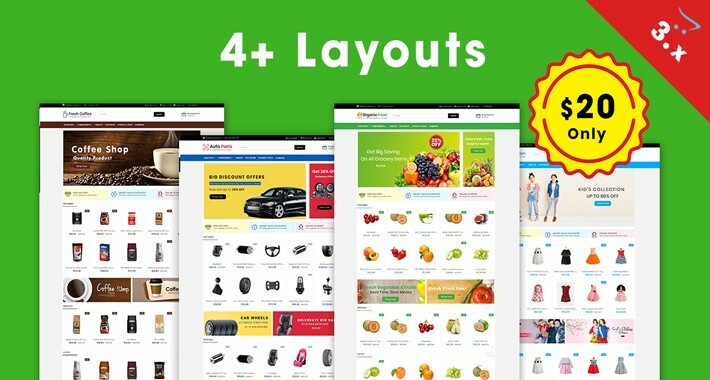 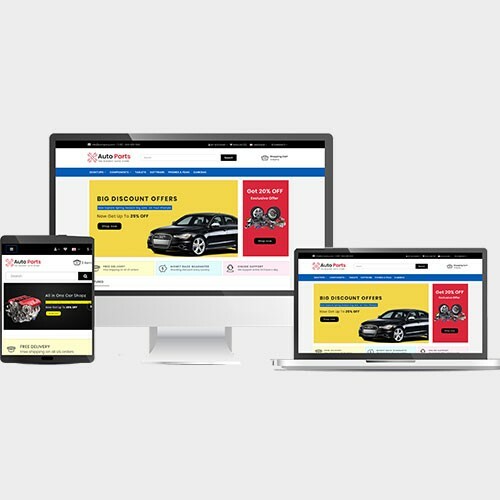 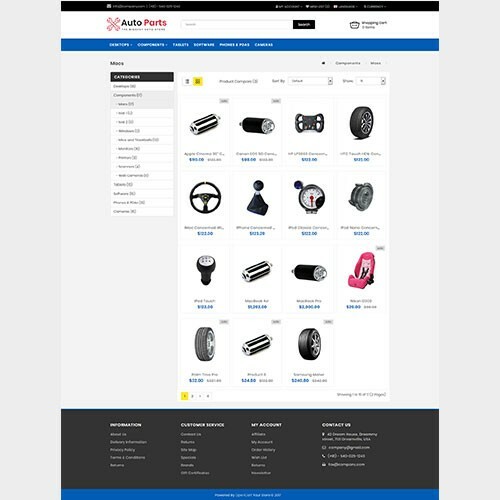 Other features such as auto search feature in header, Vertical megamenu and mobile menu,Unique Product detail design, Convenient product view, Product zoom with additional image slider, product image thumb with additional images view, product slider, Hybrid Module, ajax cart,etc.